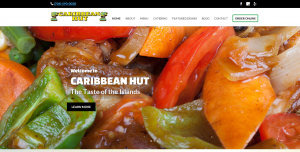 Our blog is designed to keep the traditions of the Caribbean in our hearts from far away. 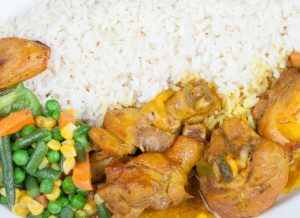 At Caribbean Hut, we often think about the other cultural aspects of Jamaica and the Caribbean that extend past the exceptional cuisine. We want to provide you with stories to keep that culture alive and well here in Charlotte, North Carolina and encourage you to take a look at our blog regularly.